As a Fulbright Scholar, Tiffany Venmahavong '17 taught children in her parents’ home country of Laos and began a multi-lingual media club that would promote language immersion and media literacy. 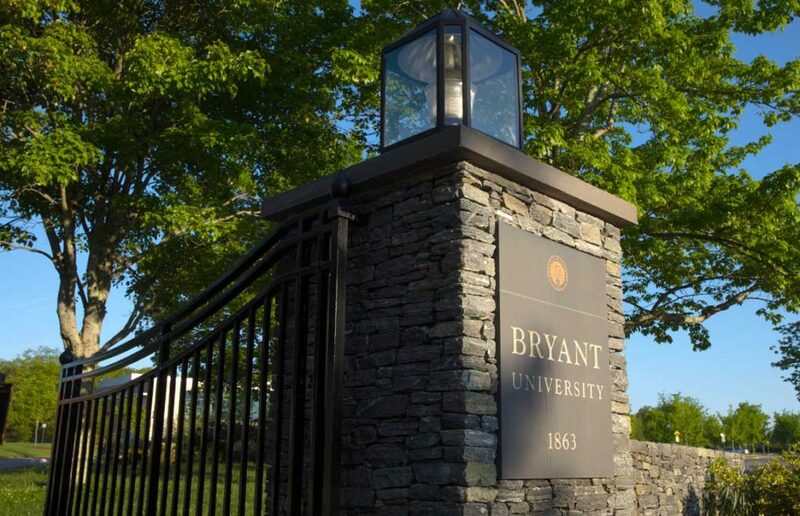 The Bryant Scholars program fosters academic excellence for talented, high-achieving Bryant students who pursue prestigious scholarships including the Fulbright Scholars Program, and Marshall, Schwarzman and Truman scholarships. 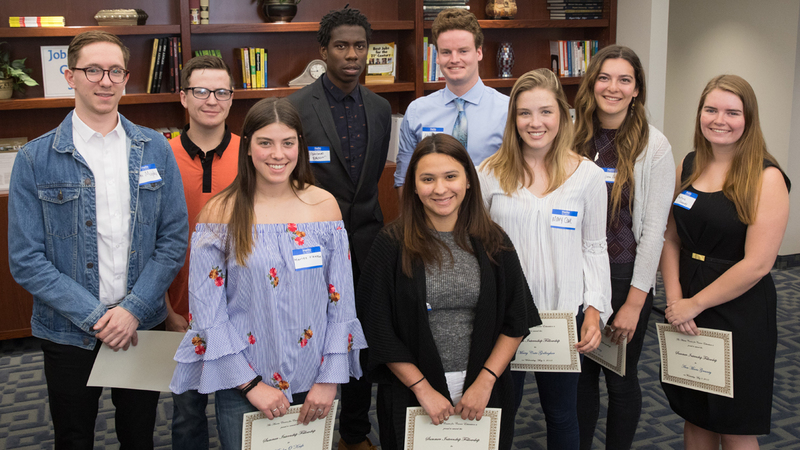 Such distinguished scholarships provide key opportunities for students to put the skills they learn at Bryant to good use and to develop into global citizens. 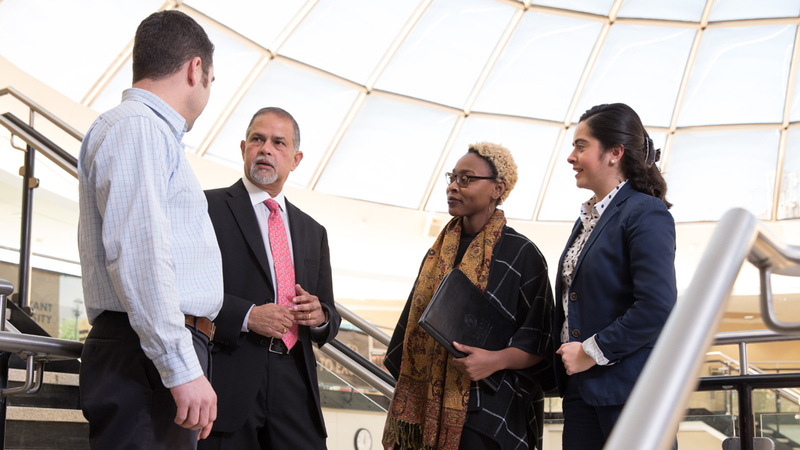 "Our faculty have dedicated hours of their time and talent to support our students," notes Provost and Chief Academic Officer Glenn M. Sulmasy, J.D., LL.M. 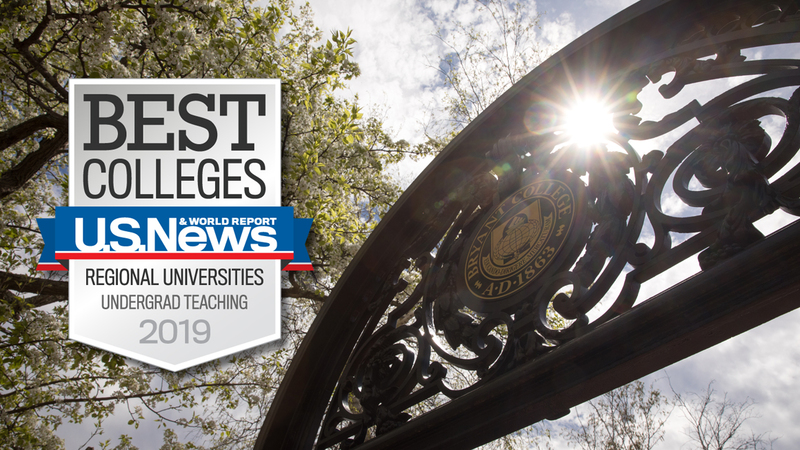 "The success of the Bryant Scholars program since its inception two and a half years ago is another example of the Bryant faculty's dedication toward academic greatness and the success of our students." 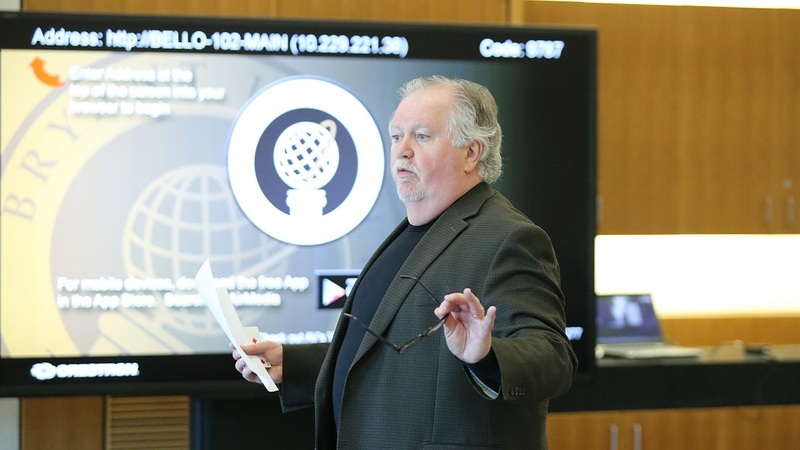 "The success of the Bryant Scholars program ... is another example of the Bryant faculty's dedication." “Students develop as independent thinkers … and develop close relationships with faculty members outside of the classroom,” explains Associate Professor of English and Cultural Studies Jeffrey Arellano Cabusao, Ph.D., director of Bryant Scholars, which mentors students through the grueling application processes. “Applying for these scholarships allows students to envision themselves becoming change agents." Vivian Tejada ’17 is the Bryant's newest Bryant Scholars success story. She recently received a Fulbright English Teaching Assistantship to teach in Brazil. Her award comes a year after her classmate Tiffany Venmahavong '17 was recognized with a Fulbright award. While a student, Tejada was recognized by the Bryant Intercultural Center as the 2017 Dr. Martin Luther King, Jr. Leadership Award winner. She spent her time at Bryant educating community members on issues of social and political injustice, challenging the status quo, and seeking ways to bring change locally and nationally. "Applying for these scholarships allows students to envision themselves becoming change agents." Tejada made the world her classroom, participating in marches advocating for women’s rights, healthcare, and immigration reform; attending town hall meetings in Providence to hold senators and representatives accountable in Washington; and conducting ethnographic research on a Sophomore International Experience trip to Argentina and Chile. She was the first Bryant student to study abroad in Havana, Cuba, where she advanced her studies of international politics. 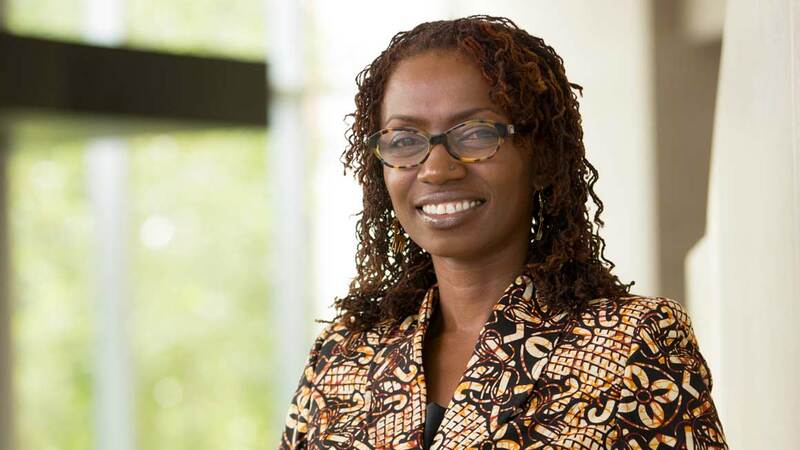 She was also a Management Leadership for Tomorrow (MLT) Fellow, a nationwide professional development program for high-achieving diverse talent. In fall of 2016, Tejada was the lead coordinator of the “I Am an Immigrant Campaign” which included a panel highlighting the experiences of Bryant students who identify as immigrants, refugees, or undocumented students. Venmahavong, the daughter of Laotian immigrants and the first member of her family to attend college, received a Fulbright English Teaching Assistant Scholarship to teach children in her parents’ home country of Laos.